With MLB’s spring training about to kick off and Chicago’s weather being at an all time low, I’ve been thinking a lot about spending some warm days and nights at Wrigley Field this summer. I can’t wait to catch some more beautiful sights like this at the Friendly Confines. Happy Halloween! As is tradition, here’s a creepy photo of the Pullman Factory in the Pullman neighborhood to set the mood for the holiday. Although the factory looks very creepy and run down, there are no reported or documented cases of anything haunted. None-the-less, I thought these were some great shots to post up today for Halloween. Enjoy and have a safe and Happy Halloween! 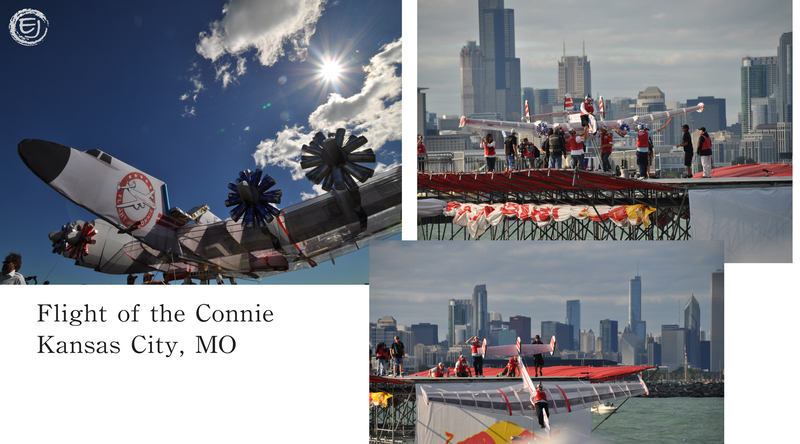 Yesterday, September 21, 2013, was National Red Bull Flugtag. 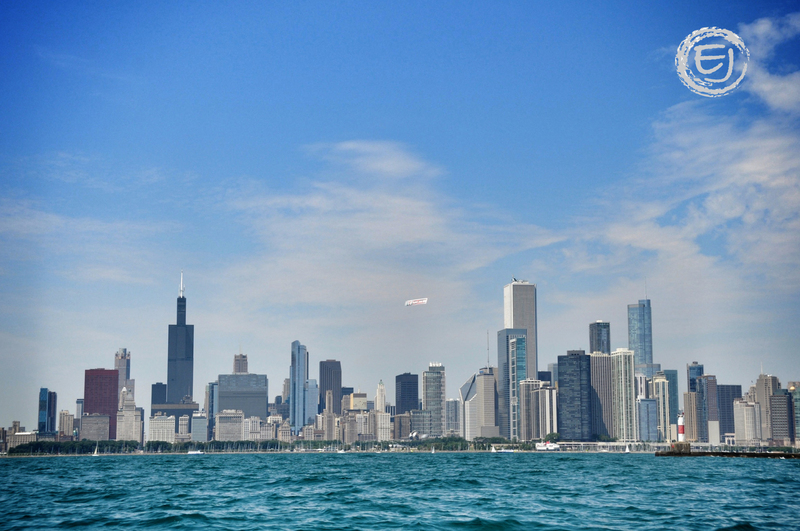 Five cities hosted events: Chicago, Washington, Miami, Dallas Fort Worth and Long Beach. This year, for the first time, the Chicago Flugtag took place at Burnham park. Due to the ever changing weather in Chicago, the flugtag was delayed for about 2.5 hours, but that didn’t discourage people from showing up, staying around and supporting their favorite crafts. Over 60,000 people showed up throughout the day. Team Shatter gets ready to take off from the flight deck. You can see the full city skyline from Burnham harbor. I love Lake Michigan!!! Without it, Chicago wouldn’t be what it is today. 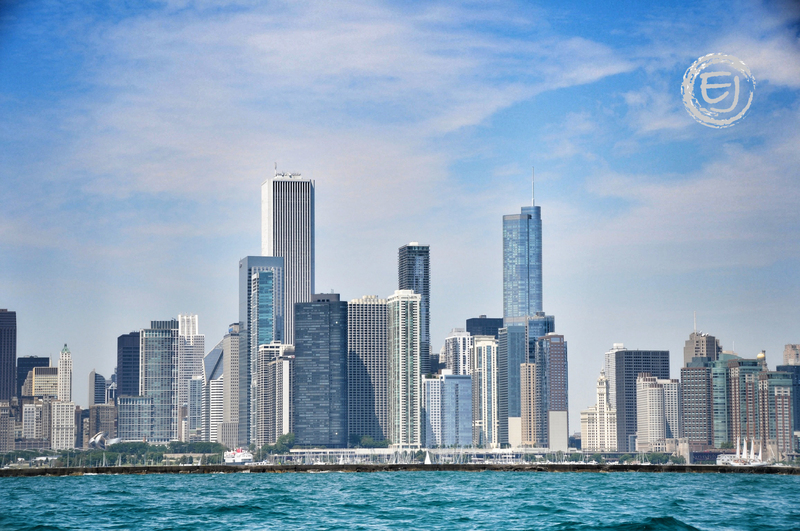 It’s been the biggest driver of Chicago’s growth over the last 200 years or so by drawing early settlers to the area, giving industries the resources they needed to thrive and now providing prospective and current residents the pristine lakefront views and recreation activities that make this a first-class city. While the functionality of Lake Michigan is still a huge part of Chicago’s history, the aesthetic beauty is something I keep trying to capture with my camera. I’ve shared many photos of the lake in this blog. I’d shoot it every day if I could since its appearance can change daily. But the one thing that has remained constant in all of my Lake Michigan photos is my point of view. I’ve always been shooting from shore, or at best, out on a pier. This always leaves me wishing that I could flip my perspective and gets some shots from the lake looking to shore. The one problem with that is my lack of access to a boat….until last weekend. On Sunday I had the privilege of meeting up with a new friend of mine who is a member of the Judd Goldman Adaptive Sailing Foundation (JGASF). If you haven’t heard of this awesome foundation, as I hadn’t, here is some information and a little history of this fantastic group. Justin “Judd” Goldman was seventeen years old when he suffered a disabling bone disease. After realizing that there were few sports that he could participate in, he discovered sailing. During the next fifty-eight years he competed successfully in many races throughout the world, including over twenty-five Chicago-Mackinac Races, a 333-mile challenge from Chicago to Mackinac Island, Michigan. In 1989, at the age of seventy-five, Judd passed away at a Naples, Florida boatyard. 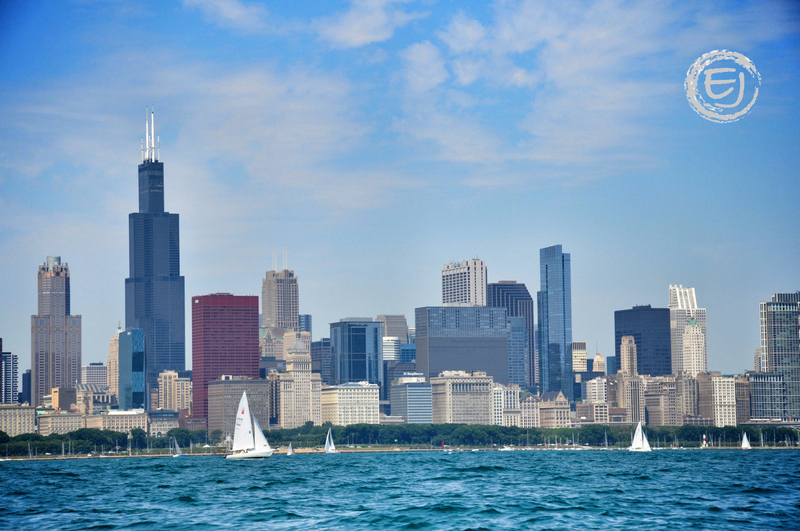 In 1990, Judd’s wife, Sliv, son Peter and daughter Judy established the Judd Goldman Adaptive Sailing Foundation (JGASF) as a public/private partnership with the Chicago Park District. 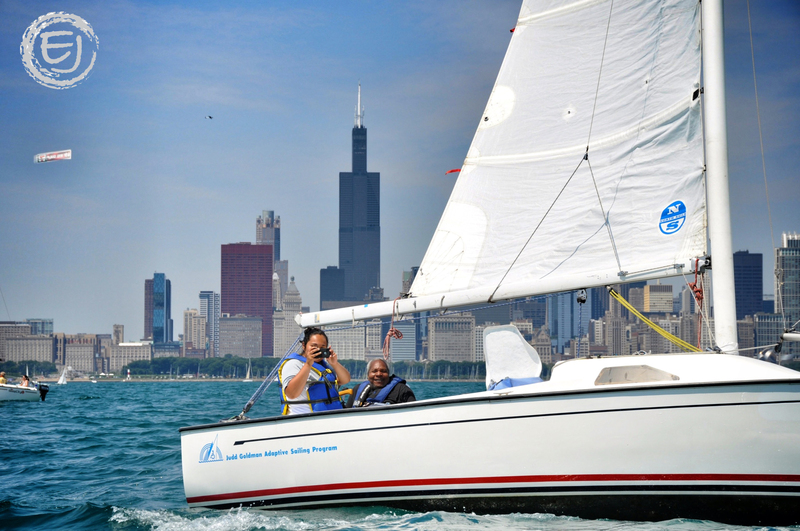 In 1992 the JGASF, in partnership with Chicago Yacht Club, founded the North American Challenge Cup (NACC) for sailors with disabilities. The NACC continues to be a major disabled sailing event today. The NACC and the JGASF are proud to have been chosen by US Sailing for twelve years as the host to the national sailing championship for disabled sailors, the Independence Cup (renamed the US Disabled Sailing Championship). During the twelve years the combined event was known as the Independence Cup/North American Challenge Cup. 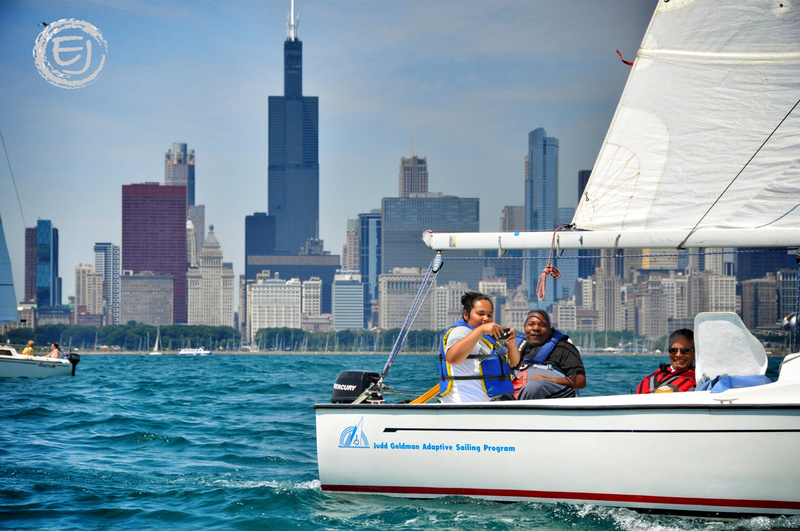 In 2001, the Foundation embarked on a pilot program with the Chicago Park District designed to teach sailing to Chicago inner-city youth. Offering an unequaled environment and an extremely rare experience for a big city recreational program, this unique approach brings the program to the neighborhood rather than the neighborhood to the program. The goal for this inner-city youth program is identical to our current mission…helping people to achieve self-esteem and independence. 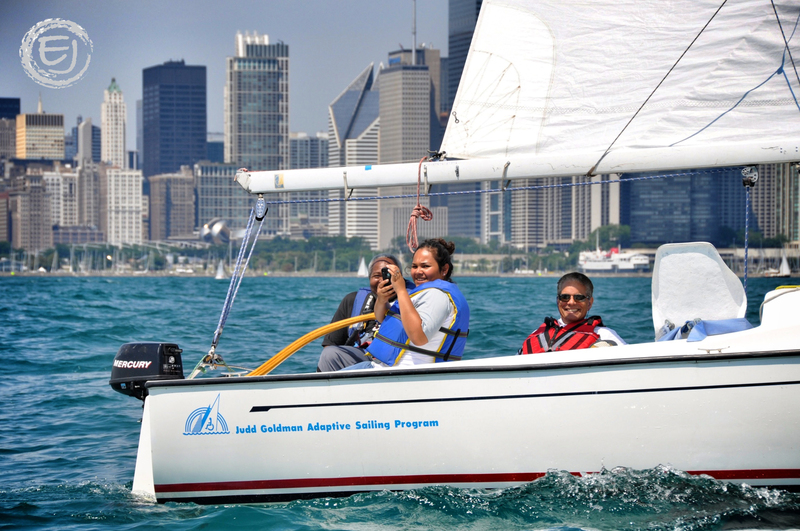 The Judd Goldman Adaptive Sailing Program (JGASP) includes classroom and on-water instruction for the physically disabled. 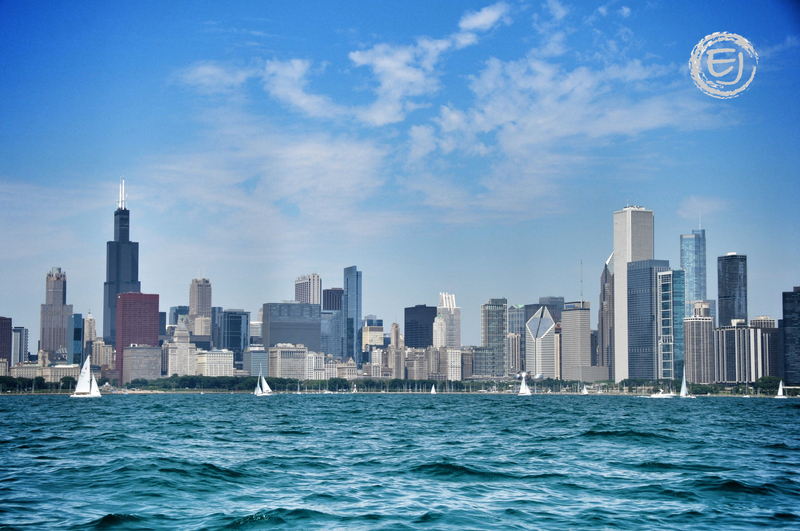 JGASP is a public/private partnership with the Chicago Park District whereby the Foundation raises funds for instructor salaries, boats and maintenance costs while the Park District operates the Program on a day-to-day basis. The fleet consists of eight Freedom 20’s, eight Sonars and four 2.4 meter sailboats. The Freedom 20’s were built specifically for disabled sailors and have many safety features that make this boat the premier boat of choice for a disabled sailing program. The Sonar and the 2.4 meter boats are for more advanced racing sailors and are used in world disabled championships, such as the Paralympics. All boats are very stable and will not capsize. The mission of the program- helping people to achieve self-esteem and independence. So as a member of this foundation, my friend and his crew were kind enough to let me tag along as they sailed their collection of boats from Burnham Harbor to Belmont Harbor. And of course I couldn’t pass up the opportunity to bring along my camera to get some long-awaited shots of the city. As much as I was impressed by the amazing views, I was even more floored by the great people I met that day. I can’t remember the last time I met people as kind, fun, inclusive and supportive as the members, staff, friends and family of the Judd Goldman Adaptive Sailing Program. They’re truly a great group of people. And a special thanks to Gary, Kerry and Captain Tim for making it a really fun trip! So, that’s enough rambling from me. Here are a few of my favorite shots that I took during my first ride on a sailboat, and more importantly, my first “photo cruise” on Lake Michigan. Thanks again to our shipmates- Gary, Kerry and Captain Tim! 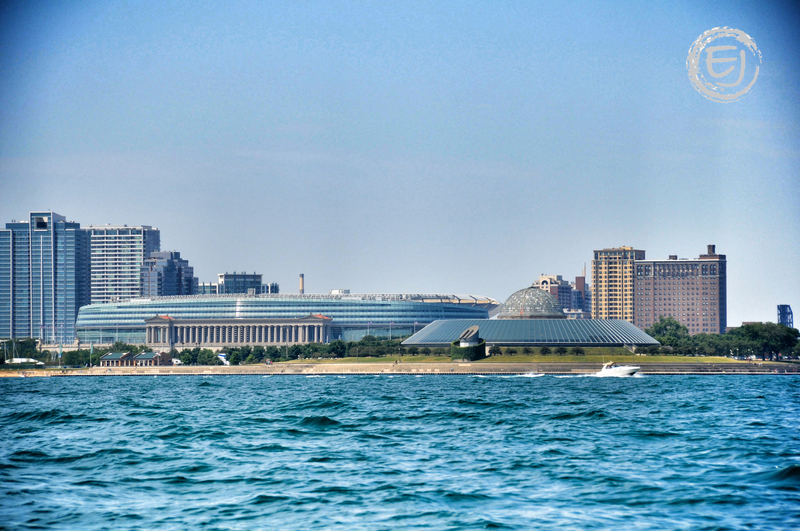 Along the shoreline you can see the dome of the Adler Planetarium (at left) and the white Pewabic Pottery tile and glass facade of the Shedd Aquarium’s Oceanarium (at right). (at left) You can see the contrasting style of Soldier Field’s Greco-Roman columns and modern glass “bowl”. (at right) You can once again see the Adler Planetarium. 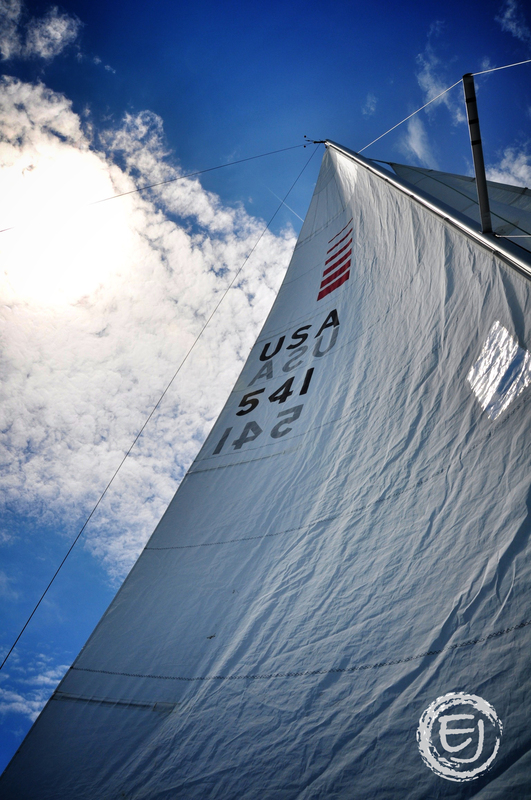 Want to donate to the Judd Goldman Adaptive Sailing Foundation to help support their mission? Click here for info. Yesterday I posted the last of my Open House Chicago (Uptown edition) photos. I have plenty more from various neighborhoods throughout the city that I can’t wait to post but I’m going to hold those off until this upcoming October. Maybe I’ll do another epic series of posts for my favorite OHC stops of 2012. Yeah, I’m sure that will keep my dozens of readers on the edge of their seats. But for now, I want to make a quick post on a beautiful piece of Uptown history that I did NOT get to visit during OHC. Ever since I moved to the Uptown neighborhood of Chicago, I’ve been fascinated by the deteriorating Uptown Theater. Even though the large vertical “Uptown” sign has long been removed, the windows have been boarded up and the marquee has been left to rust away, I can’t help but see the underlying beauty of this once amazing movie palace. I’m blown away by the craftsmanship and attention to detail visible from the exterior alone. And from what I’ve heard about the Grande Lobby, the outside is just the tip of the iceberg. The Uptown Theatre, also known as the Balaban and Katz Uptown Theatre, is a massive, ornate movie palace in the Uptown neighborhood of Chicago, Illinois. It was designed by Rapp and Rapp and constructed in 1925, and along with the Riviera Theater it was one of the last of the “big three” movie palaces built by the Balaban & Katz theatre chain run by A. J. Balaban, his brother Barney Balaban and their partner Sam Katz. The largest in Chicago, The Uptown Theater boasts 4,381 seats and its interior volume is said to be larger than any other movie palace in the United States, including Radio City Music Hall in New York. It occupies over 46,000 square feet of land at the corner of Lawrence Avenue and Broadway in Chicago’s Uptown neighborhood slowly becoming Chicago’s new Entertainment District. The mammoth theater has an ornate five story entrance lobby with an eight story facade. Rehabilitation efforts are needed to restore and reopen this historic movie palace which has been closed to regular events since the winter of 1981 when, due to the owner having turned off the heat, a frozen water pipe burst and caused extensive damage to the interior. In subsequent years, deferred maintenance and vandalism have led to further debilitation of the structure and ornament, both inside and out making it unusable without restoration. Subsequently, even with the assistance primarily of volunteers, the building remained in the hands of a notorious tax-sale buyer and continued to deteriorate. During this time volunteers managed to have the theater designated a Chicago Landmark and recorded on the National Register of Historic Places on November 8, 2008. Since 1981, the theater has been used as a location for scenes in movies such as the Academy Award-nominated Ron Howard movie, Backdraft, the Julia Roberts and Nick Nolte movie, I Love Trouble, and the John Hughes-Chris Columbus sequel Home Alone 2: Lost in New York. In the 1990s, the theatre lobby was host to the “Hearts Party” (a gay “circuit” party), which raised money for an AIDS charity. In 2006, the exterior was extensively secured and terra cotta pieces were cataloged and stored for future restoration efforts. A May 21, 2007 article in Crain’s Chicago Business described the Uptown Theatre as “suddenly a hot property,” as three national entertainment companies were in competition to purchase, restore and reopen the Uptown Theatre. It was purchased through a judicial sale July 29, 2008 by JAM Productions for $3.2 million and finalized in court on August 18, 2008. It is estimated it will take about $40 million to get it ready for use again. JAM currently also owns the Riviera Theater also on Broadway, approximately one block away. As I mentioned before, I did not get to go into the Uptown Theater. I’ve wanted to get a peek inside ever since I moved to the neighborhood but, I’m sure there’s a multitude of reasons why people aren’t allowed in the deteriorating theater-which I’m sure would be a liability nightmare for the owner to actually open it up to the public. So that’s probably the leading reason for why I’ve never been inside. Well, that AND the fact that I don’t know how to pick a pad lock or scale the side of a building to an unlocked window that I can jimmy open. I don’t think I have the core strength for that one. The Uptown has a pretty impressive network of fire escapes on the back side of the theater. With that in mind, if anyone reading this post has some connections and can pull some strings to get me and my camera into the Uptown for a day, I’d be willing to negotiate the terms of some financial compensation, the donation of a vital organ or the corporate naming rights to my first born child. Whatever it takes to get me inside. For real. Hook me up. Yet I feel my best chance for living out that modest dream will be to wait out all the talks currently ongoing to make Uptown the new music district in town, much like the theater district in the Loop. It’s hard to have faith in the City of Chicago when it comes to following through with their grandiose plans to sink money into a project of this size. But I’m an optimistic guy and I’m going to keep my fingers crossed that there will be a great Uptown renaissance in store for this neighborhood of great potential. But the key to that happening is definitely the restoration of the Uptown Theater as the centerpiece of this neighborhood. And if the City of Chicago doesn’t come through, I’ll just have to win the Power Ball jackpot and bankroll the project myself! In the meantime, please enjoy some of these photos of interesting features that I took of the Uptown. This is a used and abused light bulb, one of the last one remaining, in back of the building over one of the doors. Even the manhole covers behind the theater are ornate. All the doors at the back of the theater have a fairly fresh coat of red paint which really stands out from the drab stone exterior. Close-up of the marquee in its current condition.